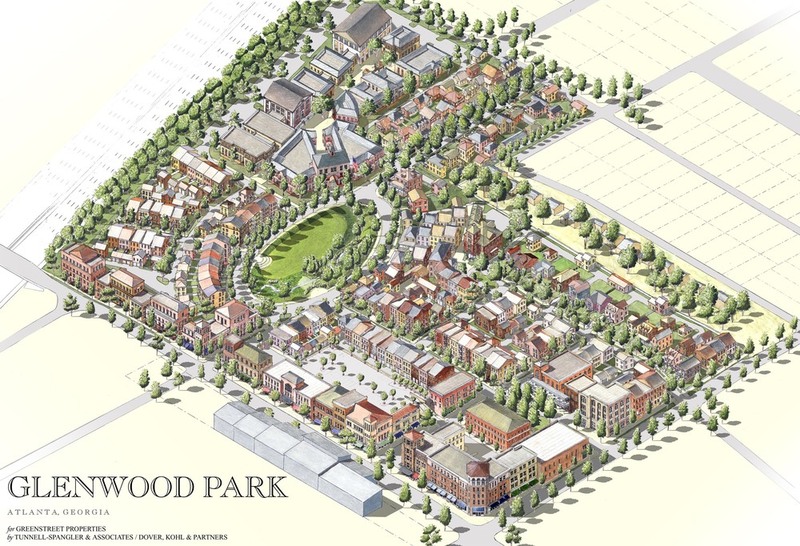 Glenwood Park is the creation of Charles Brewer, former president of Mindspring.com, and founder of Greenstreet Properties. The project was designed by Dover, Kohl & Partners and Tunnell-Spangler-Walsh and Associates. 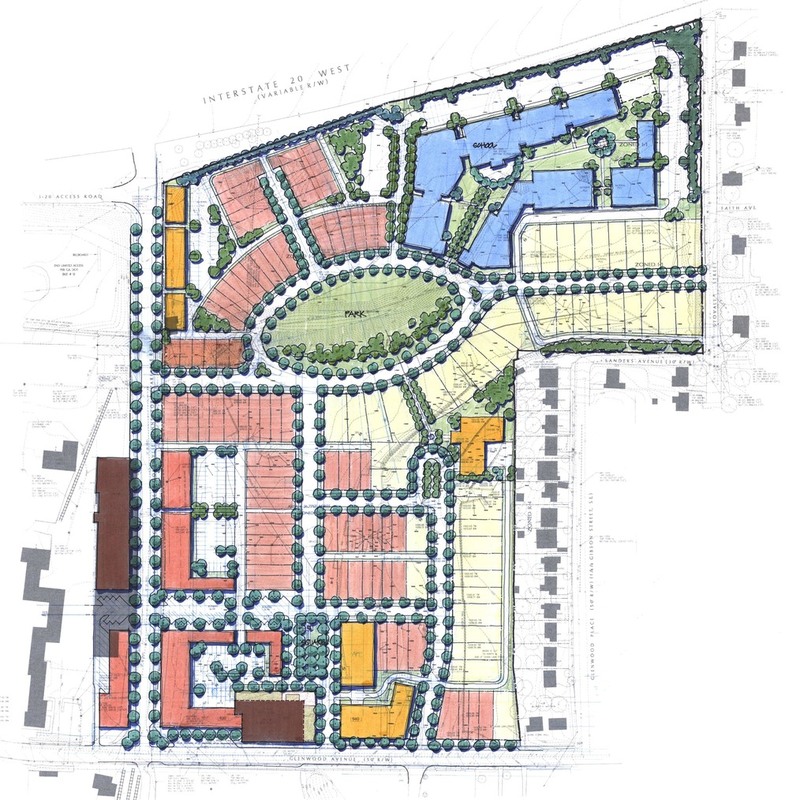 The 28-acre former industrial site is being transformed into a complete neighborhood featuring a traditional fine-grained mix of housing types, retail stores, office space, civic buildings, and recreational facilities. The project emphasizes the public realm, walkability, mixed uses, community, diversity, and quality over quantity.